Ready for a round up of new beauty bits and pieces? 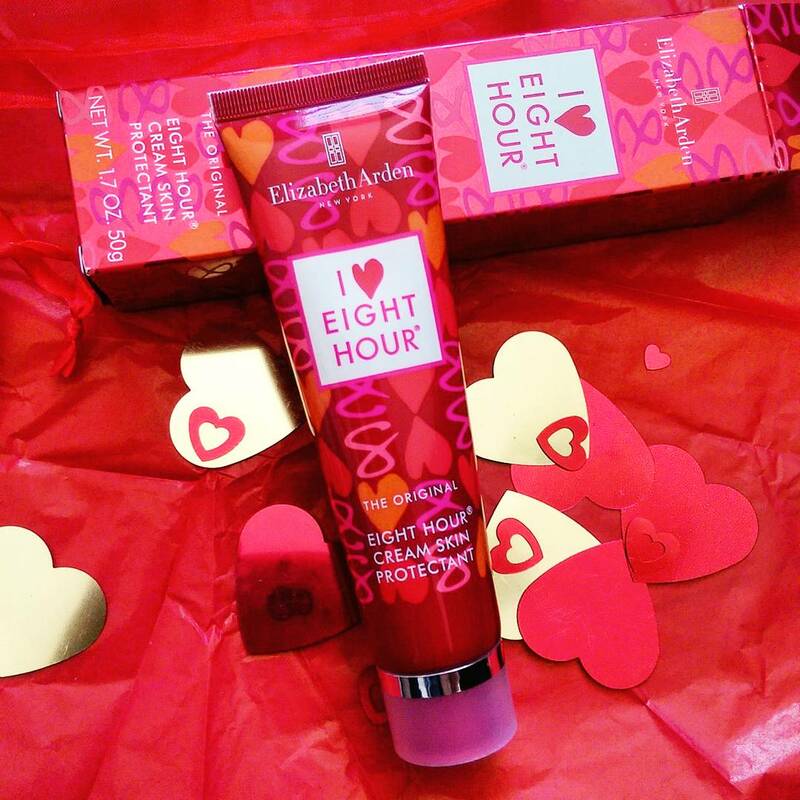 First up, everyone’s favourite Elizabeth Arden Eight Hour Cream skin protectant (R265) is now available in a limited edition I Heart Eight Hour tube. It’s literally just hit the shelves and might not be on every counter just yet so if you’re super keen on snapping one up I suggest you call a few stores in your area to see if they’ve got it. I know Christmas is a little while away but I reckon it would make a lovely gift. 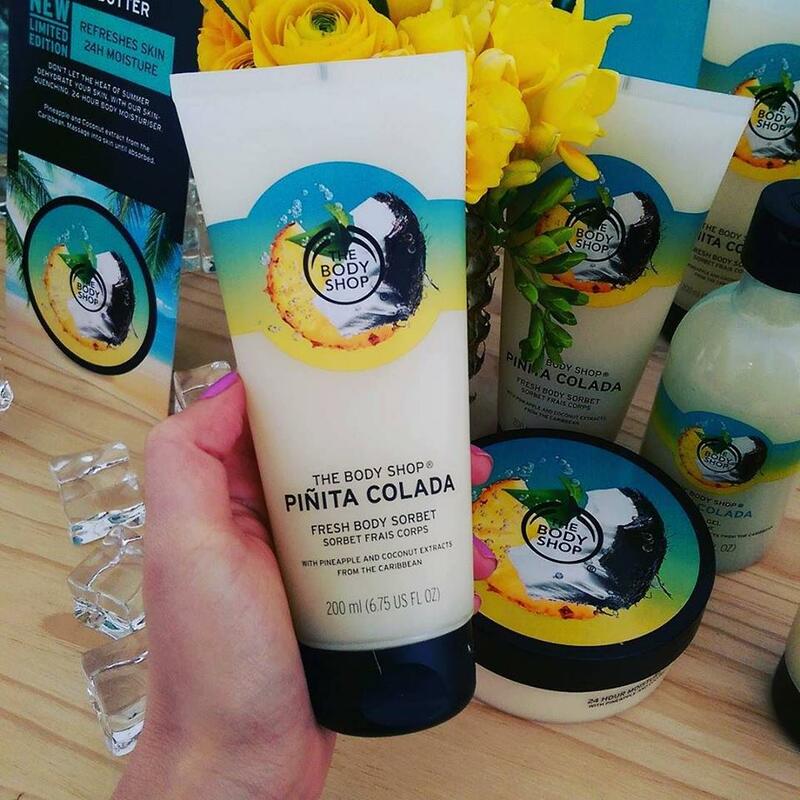 Another limited edition lovely fresh to the shelves is The Body Shop’s new Pinita Colada range. The collection includes a body butter (R170), body sorbet (R125), shower gel (R99) and body scrub (R165) scented with the sweet summery smell of pineapple, coconut flakes and coconut water. In short, it smells just like a yummy pina colada! I was given the shower gel at a recent launch and like it so much I’ve been using it as a bubble bath so I enjoy lingering a little longer in a bath that takes me back to lazing by the pool on Phu Quoc island in Vietnam. I took this piccie at the launch. Also new to The Body Shop is a new collection of four eau de parfums called Elixirs of Nature (R500 for a 50ml EDP). Each fragrance is inspired by precious natural scents from far flung exotic locations that might disappear if they’re not protected. This is why The Body Shop has created each scent using a non-destructive technology that captures the essence of each scent without harming the botanicals themselves. I really like that each bottle feels heavy and luxurious in a way that reminds me of more high end brands that have launched ‘couture’ fragrance lines that are a bit more tricky to get hold of. Of all the scents I sniffed, I most liked Swietenia, a citrusy floral with lots of orange flower intended to capture the energy of Bangalore in India that reminds me a bit of their Honeymania fragrance. At the launch, each beauty ed had their own favourite so next time you’re in store give these newbies a sniff and let me know which one most floats your boat. 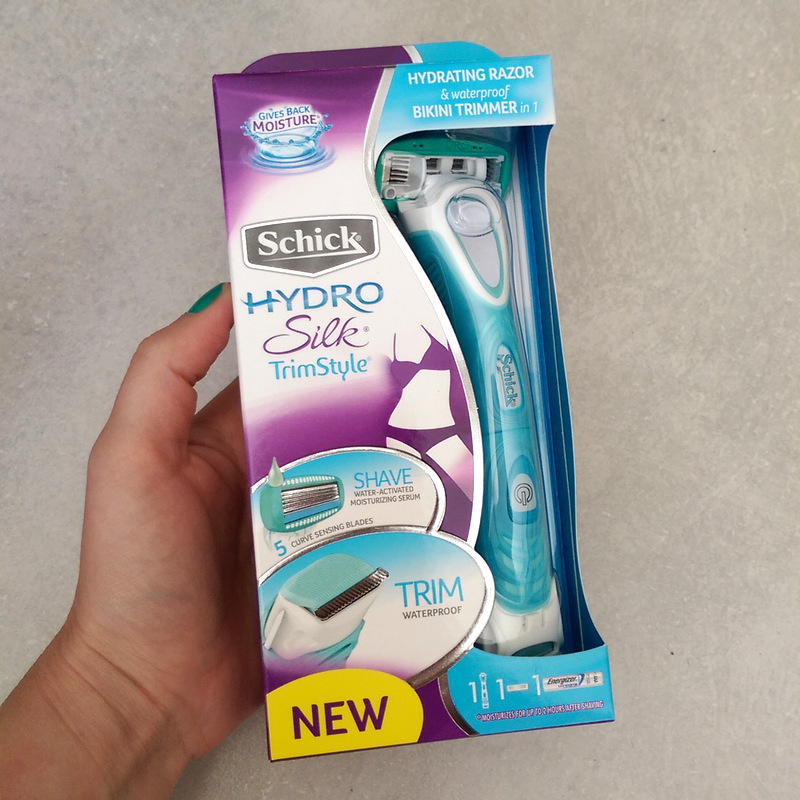 Next up, here’s a little somethin’ somethin’ to help you get summer ready – Schick’s new HydroSilk TrimStyle razor (R199,95). A razor infused with a hydrating serum on one side and a trimmer on the other, it’s an easy way to blitz your legs and bikini line in one product. 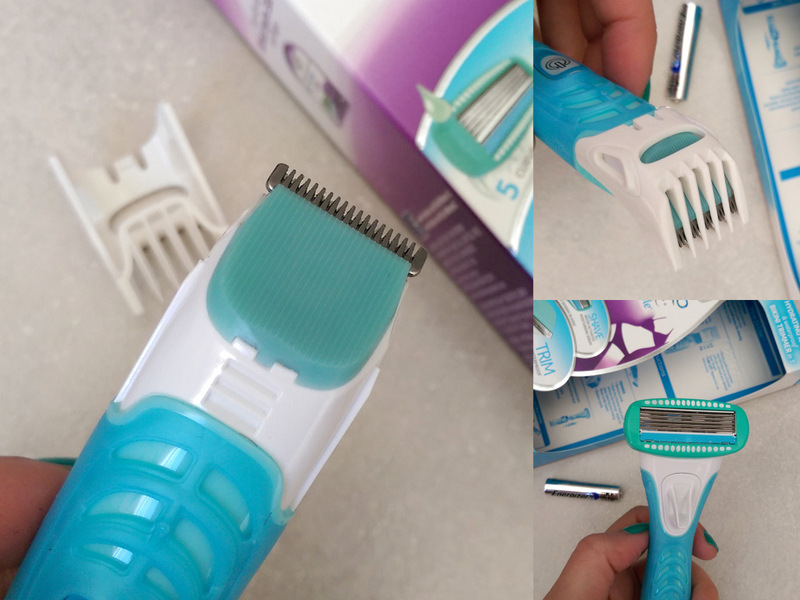 The little trimmer runs on a AAA battery, has an adjustable comb and is waterproof to boot, so you can use it in the shower or bath. I gave it a quick test drive this morning and it works like a bomb. I liked that, if you use it without the comb, you can get a trim that’s almost as close as a shave. Just so you know, the AAA battery that powers it is included in the pack. 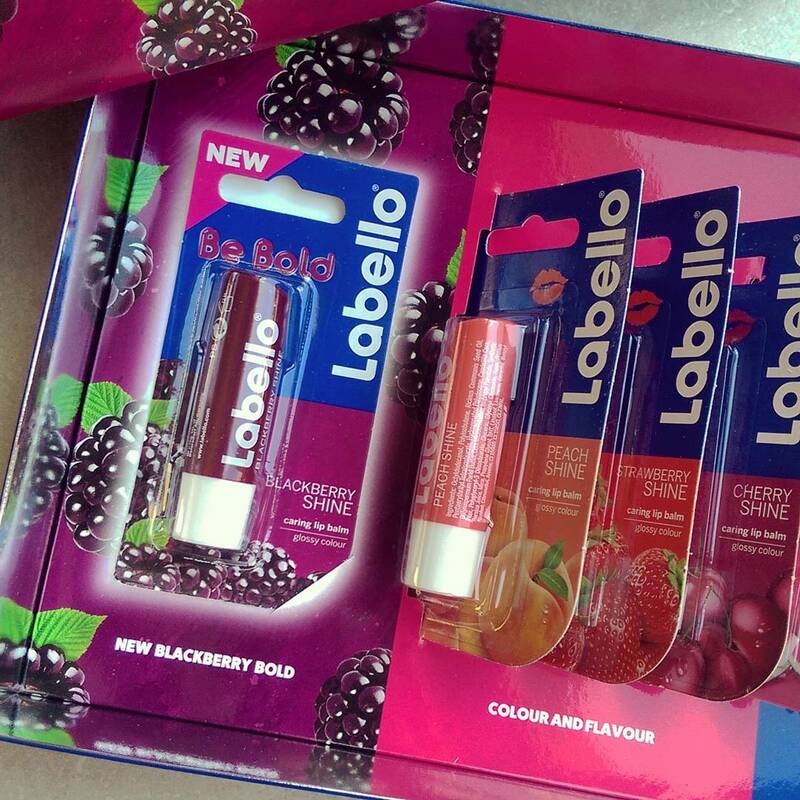 Last but not least, Labello have a new lip balm for you to love and that’s Blackberry Shine (R22). Guess who’ll never run out of lip balm, like ever. 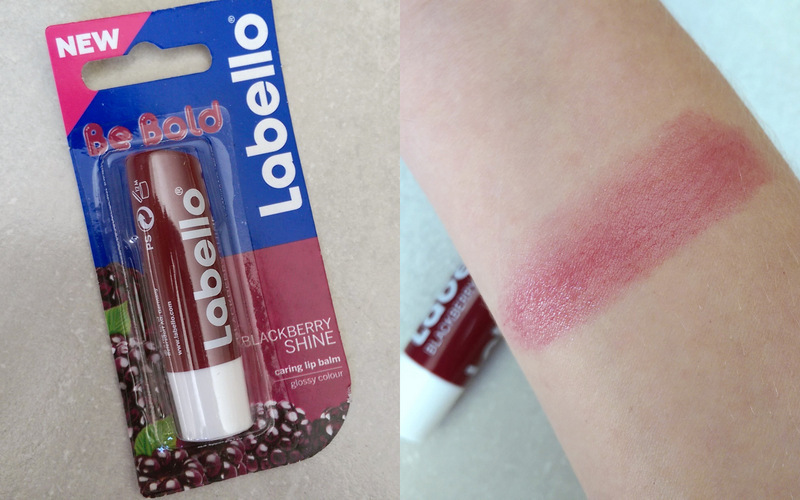 This colour doesn’t suit me as I’m super pale and need pinks and reds to not look like a floating corpse so I won’t show it to you on my lips but anyone who appreciates a sheer blackberry sheen will adore it. Also, for the record, it smells absolutely delish. Say hello to the dark side!